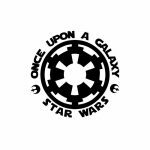 Here are links to our friends from all over the Galaxy that all form part of the Star Wars fan community…. 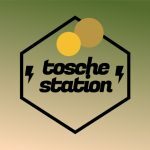 Updated daily. 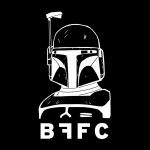 The premiere website for the Star Wars bounty hunter. Since 1996. 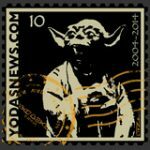 Galactic Hunter brings you the latest Star Wars collectible news from around the world. 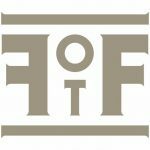 From Hasbro and Kenner’s line of action figure toys to comics, games, prop collectibles. 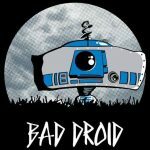 A site focusing solely on the “canon” of the Droids and Ewoks cartoon series and the comics, books and toys that were based on it. 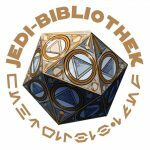 A German language site, Jedi-Bibliothek, is a project by fans for fans, which focuses on the literary productions of the Star Wars saga. 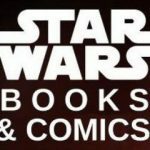 Eddie van der Heijden’s in-depth listing of all upcoming Star Wars Books, RPGs, Magazines & Comics! 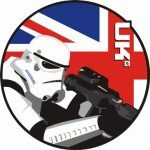 A place for UK Based R2 Builders and Fans to share R2 / Astromech Related information, events and oddities. 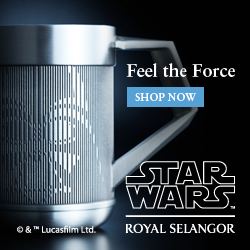 The premiere French Star Wars collectibles-oriented website. 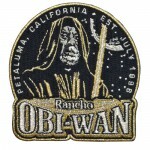 Part of the international Star Wars costuming club and home for Star Wars fans, celebrating the saga using costumes and props of the Rebel or ‘good guy’ characters. 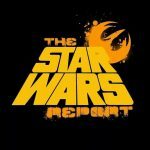 The Star Wars Report is a blog and podcast network dedicated to covering all the latest Star Wars news. TeeKay-421 is considered to be THE reference for Star Wars in Belgium. 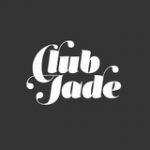 The fan club was founded in early 1997 by Laurent Bettens, Christiaan Vertez and Tim Veekhoven. 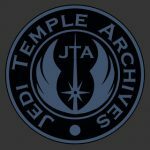 A collectors visual guide to Star Wars, with news, reviews and archives. 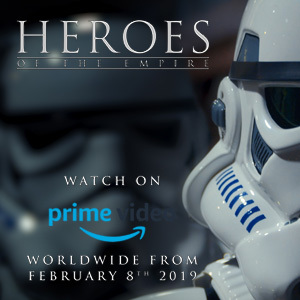 Bringing the latest news to Star Wars fans in Brasil. 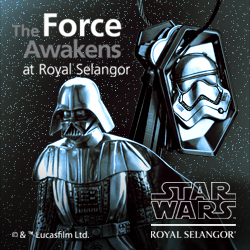 Serving the public through the collection, conservation, exhibition and interpretation of Star Wars memorabilia and artifacts, using the collection to provide meaningful educational, aesthetic, intellectual and cultural experiences. 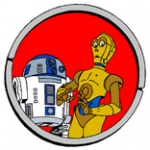 By the Fans…For the Fans, A Star Wars Collecting Website. 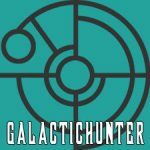 Originating as a discussion forum, the staff realised that simply discussing the Expanded Universe wasn’t enough, the idea for EUCantina.net was born! 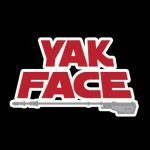 A Turkish site bringing breaking news, videos and stories to the Turkish Star Wars fanbase. 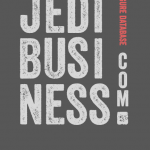 The Social Network for Star Wars fans. 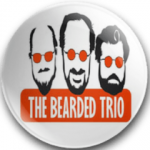 A blog about Steven Spielberg, George Lucas and John Williams. 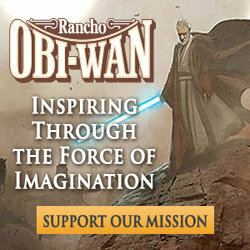 Updated on Lucasfilm, Star wars, Industrial Light & Magic and more. 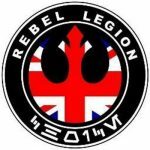 The UK Garrison is one of the foremost Star Wars costuming groups in the UK and part of the constantly growing 501st Legion, itself the largest costuming organisation in the world. 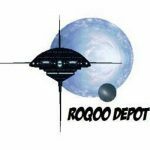 A forum for Vintage Collecting chat, discussing vintage Kenner and Palitoy Star Wars toys from the 1977-1985 era. 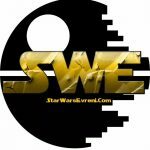 Star Wars, Sci-Fi & Fantasy blog: news, reviews, interviews and opinions. 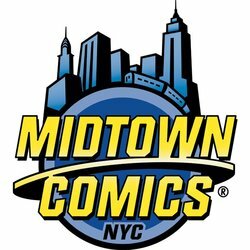 Collecting news, reviews, and events. 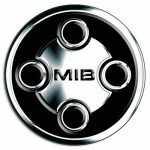 United We Find! 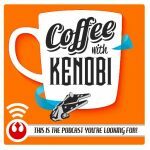 Coffee With Kenobi seeks to examine and analyze the Star Wars saga through critical thinking, discussion, analysis, and rhetoric. 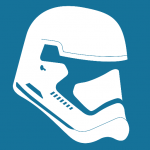 A hub for geek culture news, discussion, and snark. 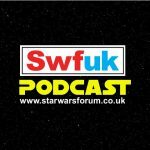 Providing the latest in collecting news, with topics ranging from Hasbro action figures to Gentle Giant statues. 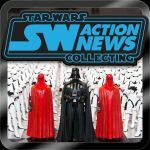 A Star Wars action figure database. 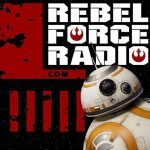 Fast-paced, fun, and informative, Rebel Force Radio (RFR), and its spinoffs, offer news, commentary, interviews, comedy and discussion. 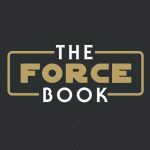 Star Wars Books & Comics is a guide to over 800 official books, comics and short stories from the Star Wars galaxy. 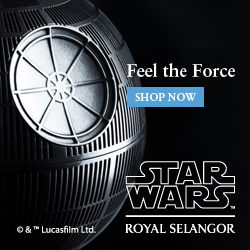 A website dedicated to putting fans at the heart of the Star Wars saga. 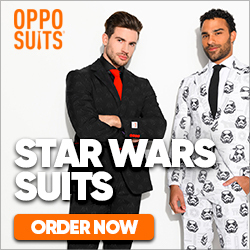 We aim to embrace the spirit of the Force & unite the strands of our fanbase. 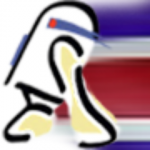 International daily news, fandom coverage, interviews, reviews, podcasts and discussion. 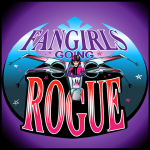 Fangirls Going Rogue is the first Star Wars podcast hosted exclusively by fangirls; led by Tricia Barr, Teresa Delgado, and Sarah Woloski.